Sluggy the spirit slug proves to be an amazing defense. Pieter Dragonforge gets it from all sides. Zaar is not impressed with the quality of his help. And the dungeon fills with more gas clouds than you’ll find in a Chipotle bathroom. It’s all just another day in the Undermountain. 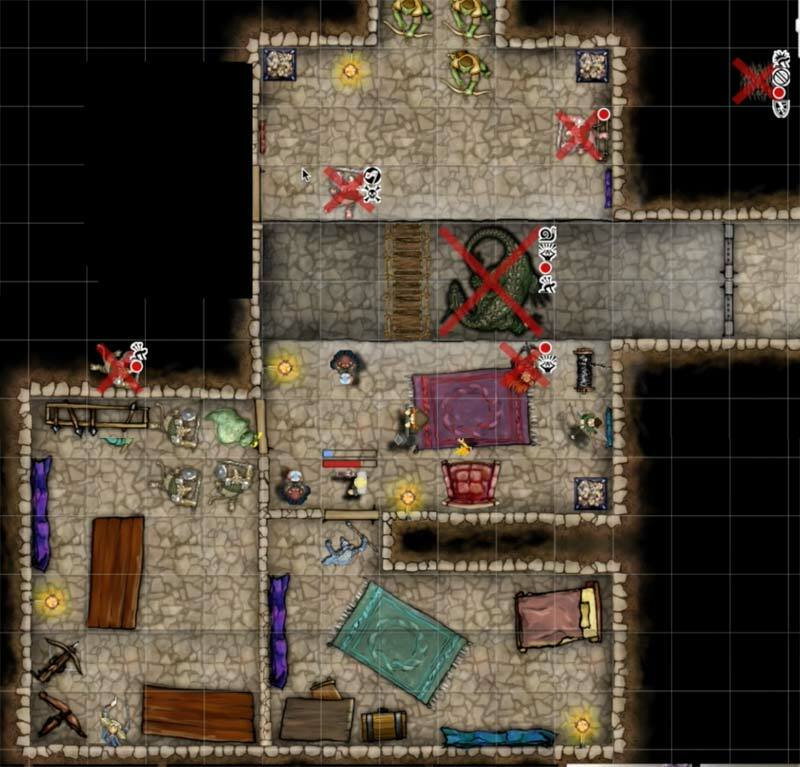 Here’s the raw unedited video version of this session, which covers Episodes 35-39 of TPK.